Watch these great videos on how to properly bunt. 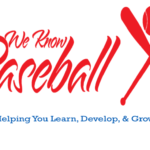 Want to have your own pitching machine? 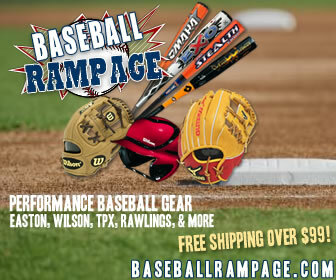 Click this link to shop our recommended pitching machines.